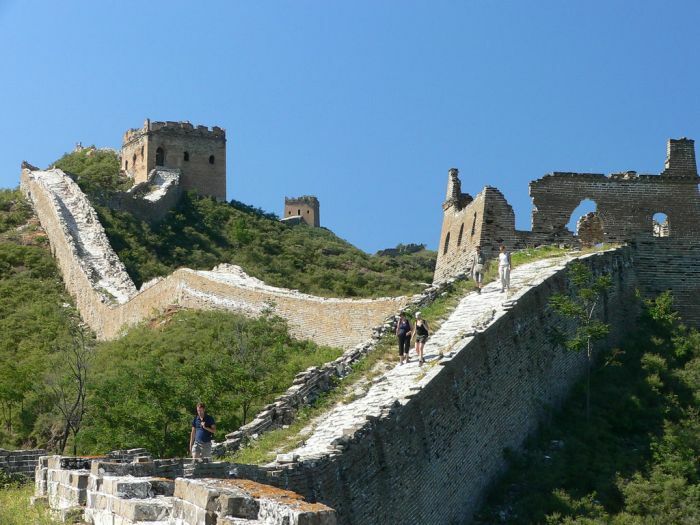 Stretching for more than 5,000 miles from the Yellow Sea to the Gobi Desert, hikes along the Great Wall of China can range from single day strolls to two-year treks. A week or two’s camping is realistic for most and, while some sections are well-restored, much of the route involves scrambling over crumbling boulders and ruined guard towers. 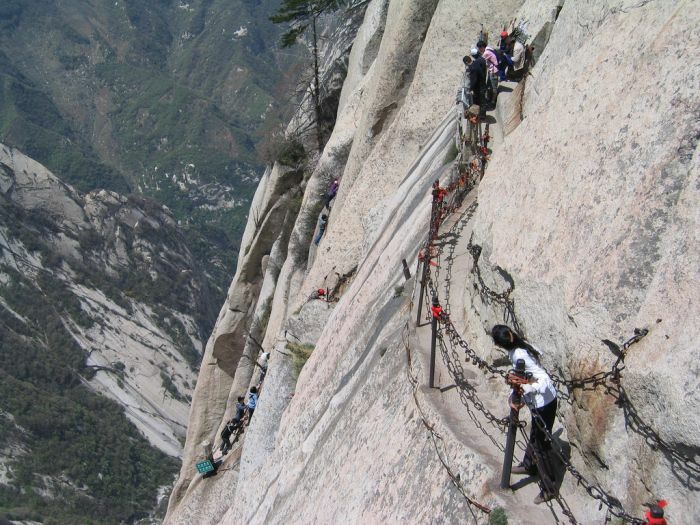 Just outside the city of Xian in Northern China, the manmade hiking trail to the top of Hua Shan (Hua Mountain) is one of the world’s most dangerous. A series of chains and hashed together planks zigzags towards the summit, replaced in parts with toe-holes for climbing. Tackled by all abilities, safety gear is optional and fatalities are common. 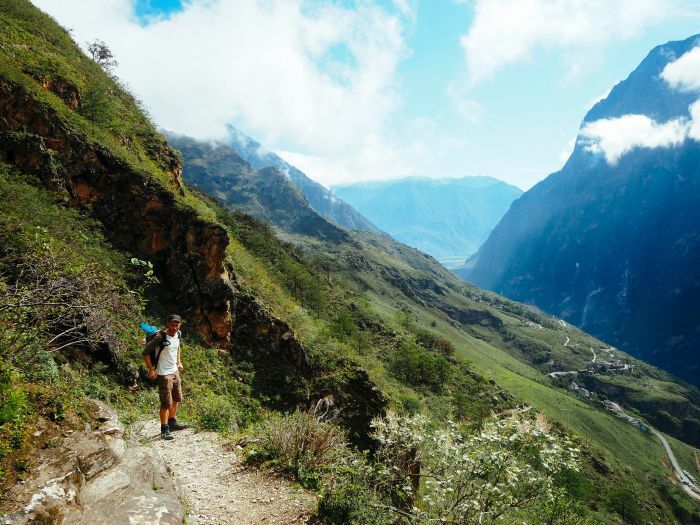 In the stunning southeast province of Yunnan, China’s most famous trek cuts through Tiger Leaping Gorge – one of the world’s deepest ravines. 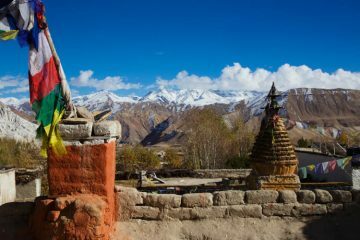 A two-day hike beneath the snow dusted peaks of Jade Dragon Snow Mountain, it’s a firm feature on the backpacker trail so expect tea houses and hostels as well as jaw-dropping scenery. Known as the King of Mountains, the saw-toothed peaks of this 7,556m giant rise in northern Sichuan, in the south west of the country. A serious undertaking, glacier-encrusted Gongga Shan was first summited in the 1930s. 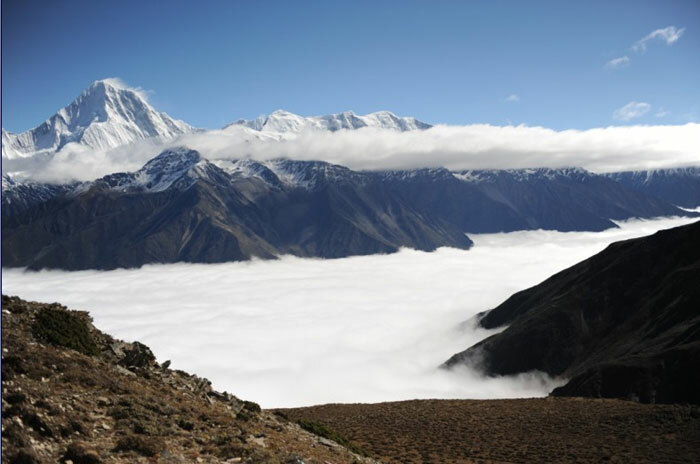 Less experienced hikers can consider multi-day hikes on the lower slopes for views across the Tibetan grasslands. 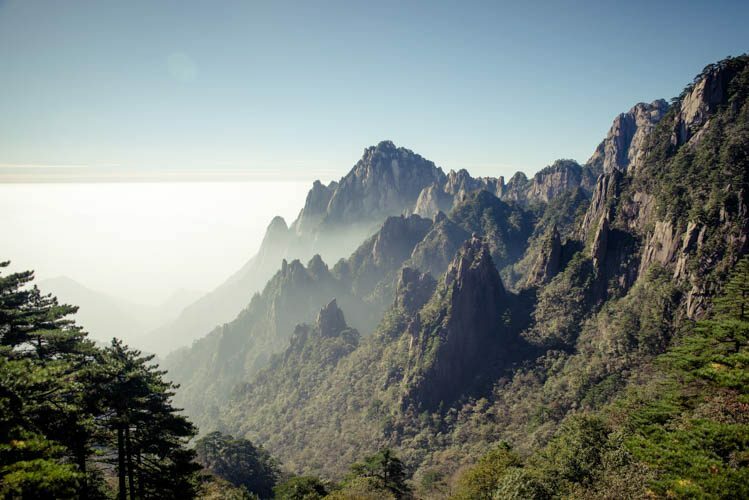 Typical of the mountains you see in traditional Chinese paintings, this granite massif (1,800m) rises in Anhui province in East China. Similar to Wuyishan, it has been made accessible with clear paths, tourist amenities and a cable-car station. 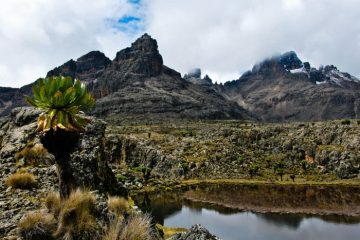 The appeal is unusual pine forests, hot springs and misty peaks. 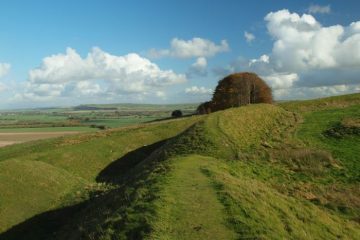 Any well-known hiking destination or beauty spot is likely to be very popular with weekend tourists. 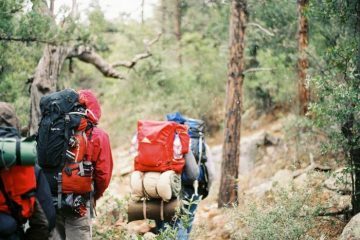 For some less crowded hiking in China, visit mid-week if possible and avoid major holidays such as the Spring Festival (January/February) and National Day (1 October). Many of places for hiking in China feature man-made footpaths and stone staircases with handrails. 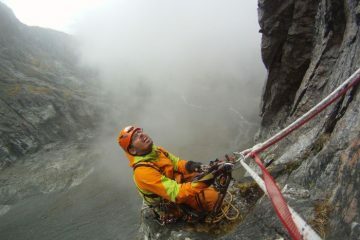 At the other extreme are remote routes and highly technical climbs reserved for serious mountaineers. In most instances, you have to pick one or the other. Although many areas are signposted, getting around can be frustrating unless you speak and read Chinese. 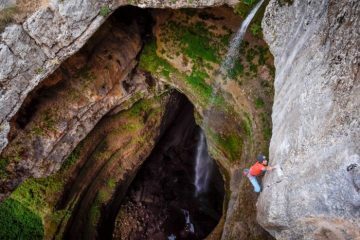 A decent local guide can help you to access the harder to reach areas and explore lesser-known routes, as well as organise transport and permits. Domestic tourists tend to congregate at the most obvious sightseeing spots. Sidestep the crowds, avoid attractions you have to pay an extra entry fee for and detour along less-manicured paths to discover the tourist-free trails. Lucy Grewcock’s obsession with China began in 2000 when she travelled by bus, boat, train and bike from Beijing to Hong Kong. 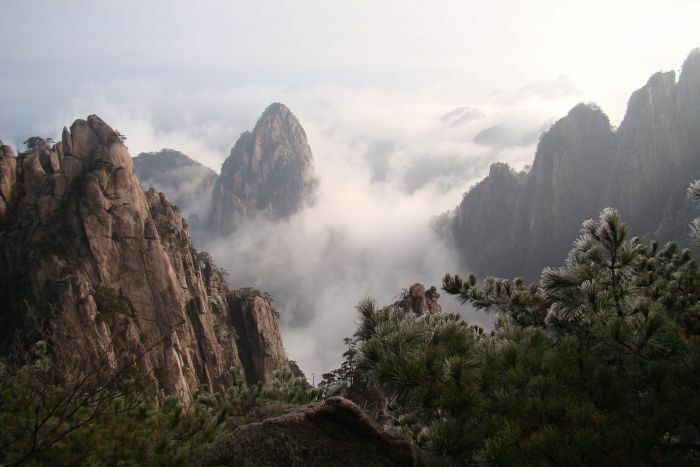 A degree in Chinese Studies and Mandarin language had her hopping between England and China in her 20s, so she sailed through the Three Gorges before they were flooded, experienced pre-Olympics Beijing and hiked in the Huangshan Mountains. Fourteen years later, she’s still finding more to explore, now travelling as a freelance travel journalist.